Register for the Boys Home Harvest Hustle today! You may cancel or choose to run a different race, but we do not offer refunds. Strollers and dogs are welcome; to maintain runner safety, please start at the end of the line, and keep to the side of the trail. 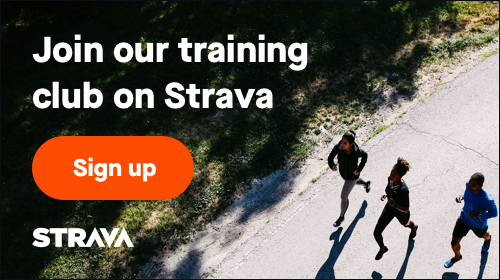 February 19, 2019, 10:01am EST September 30, 2019, 11:59pm EDT $65.00 Race Fee + $3.90 SignUp Fee ? October 1, 2019, 12:00am EDT November 1, 2019, 5:00pm EDT $75.00 Race Fee + $4.50 SignUp Fee ? You may cancel or choose to run a different race, but we do not offer refunds. To upgrade to the half-marathon, you will be charged the price difference. February 19, 2019, 10:01am EST September 30, 2019, 11:59pm EDT $45.00 Race Fee + $3.00 SignUp Fee ? October 1, 2019, 12:00am EDT November 1, 2019, 5:00pm EDT $55.00 Race Fee + $3.30 SignUp Fee ? You may cancel or choose to run a different race, but we do not offer refunds. To upgrade to the 10K or half-marathon, you will be charged the price difference. February 19, 2019, 10:01am EST September 30, 2019, 11:59pm EDT $25.00 Race Fee + $2.50 SignUp Fee ? October 1, 2019, 12:00am EDT November 1, 2019, 5:00pm EDT $35.00 Race Fee + $3.00 SignUp Fee ?